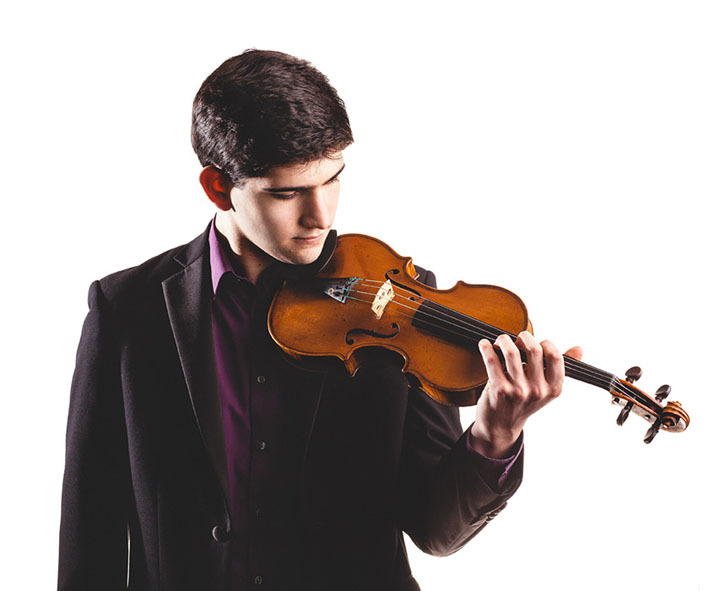 One of Britain’s rising violin stars will play the hugely popular Mendelssohn Violin Concerto when St Albans Symphony Orchestra (SASO) performs its early spring concert on Saturday March 5th (7.30pm, St Saviour’s Church, Sandpit Lane, AL1 4DT). 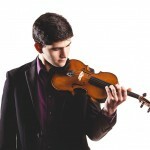 Although only 21 years old, and still a third-year student at the Royal Academy of Music, Cristian Grajner de Sa has gathered a clutch of awards and competition prizes, while appearing as a recitalist and in chamber music at the Wigmore Hall, Kings Place, St Martins in the Field and other prestigious venues. He was a string finalist in the 2012 BBC Young Musician of the Year competition, a finalist in the 2014 Royal Overseas League Competition and in 2015 scooped first prize in the Groba International Violin Competition in Spain. Having previously studied with the French virtuoso Maurice Hasson, Cristian is now taught by the celebrated British violinist, Tamsin Little. 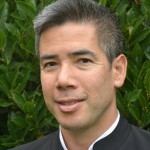 He receives regular coaching from another international star, Maxim Vengerov. Felix Mendelssohn’s concerto was first performed in 1845 and proved to be the composer’s last large orchestral work. Long-recognised as a masterpiece of the romantic era, the heartfelt opening to its central slow movement is requested so often on radio that it can lay claim to be one of “the world’s favourite melodies”. Jumping forward a century, SASO’s programme also features the Four Sea Interludes that English composer Benjamin Britten wrote for his first opera, Peter Grimes. Striking in its evocation of the bleak Suffolk coast, the uneasy music depicts the sea in moods ranging from chilly dawn to a wild and menacing storm. Notwithstanding its portentous title, the Symphonic Metamorphoses of Themes by Carl Maria von Weber, by Paul Hindemith, is an irrepressibly cheerful and energetic score. Written in America in 1943, where the composer was in exile from his native Germany, it transforms seemingly simple tunes into a tour de force for the full symphony orchestra. The concert, opening with the Overture to Ruslan and Ludmila by 19th century Russian composer, Mikhail Glinka, will be guest conducted by Leon Gee. A former British Arts Council Young Conductor with the London Philharmonic Orchestra, Leon has also worked with the Birmingham Royal Ballet and the Shanghai Symphony. 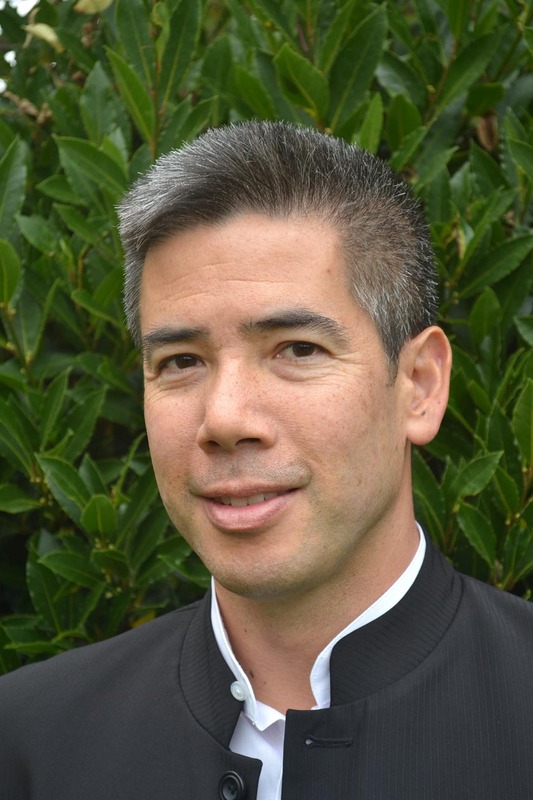 In addition to being music director of the Windsor and Maidenhead Symphony Orchestra he is a noted trainer of young musicians and orchestras. The latter have included the London Philharmonic Youth Orchestra, Junior Guildhall Symphony, Ealing Youth Orchestra, the National Scouts and Guides Symphony Orchestra and the London College of Music Sinfonia.